DAPHNI/VARIOUS Fabriclive 93 vinyl at Juno Records. 1. Daphni - "Face To Face"
2. Daphni - "Xing Tian"
3. Daphni - "Carry On"
6. 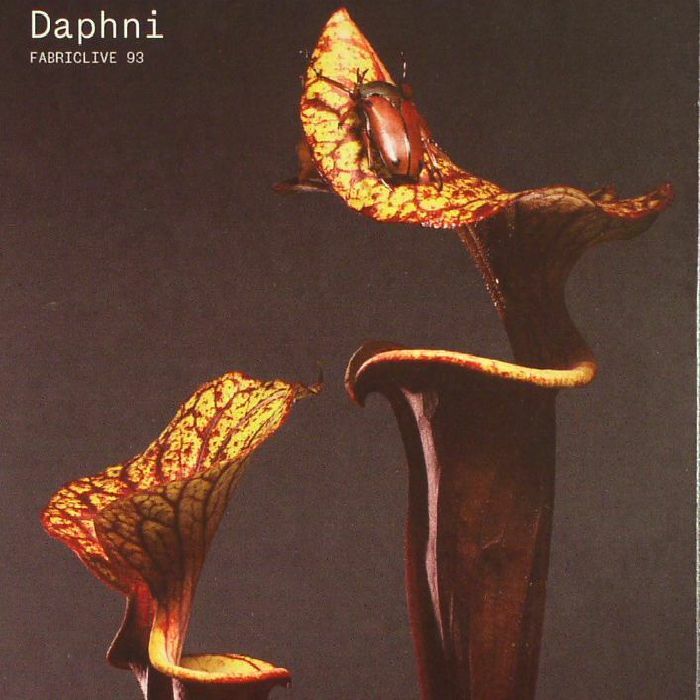 Daphni - "Ten Thousand"
8. Daphni - "Hey Drum"
13. Daphni - "Listen Up"
16. Daphni - "Strange Bird"
18. Daphni - "Joli Mai"
20. Daphni - "So It Seems"
21. Daphni - "Screaming Man Baby"
23. 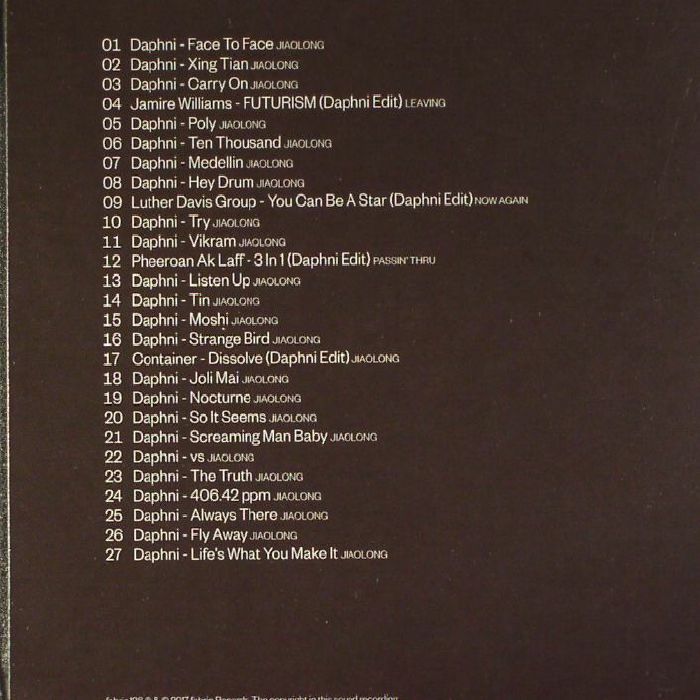 Daphni - "The Truth"
24. Daphni - "406.42 PPM"
25. Daphni - "Always There"
26. Daphni - "Fly Away"
27. Daphni - "Life's What You Make It"
Dan Snaith taps into an elite force of Fabric selectors such as Shackleton and Omar-S as he delivers a mix that comprises his own work. Over 23 originals and four edits, all of which previously unreleased, Dan takes us deep into his rawer, floor-focused eccentricities. Join him as he pops to angular acid house ("Try") swoons and hovers to twinkling bliss ("Moshi") and requests as jack our cheeky little faces off to the physical technoid chugs of "406.42 ppm". Climaxing with the blistering euphoria of the piano-slapping "Fly Away", this is Daphni at his most direct and daring. A future Fabric classic.